North Meridian Surgery Center is a freestanding, physician-owned surgery center licensed by the state of Indiana, Medicare/Medicaid certified and accredited by the Accreditation Association for Ambulatory Health Care. The Surgery Center has been in existence since 1994, performing an average of 3500 procedures a year. 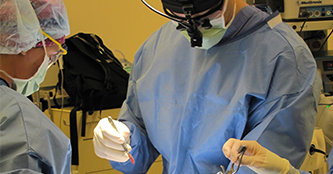 The center performs orthopedic spine surgery and pain management outpatient services. At North Meridian Surgery Center (NMSC) we are committed to meeting or exceeding the needs of our patients and their attending physicians. 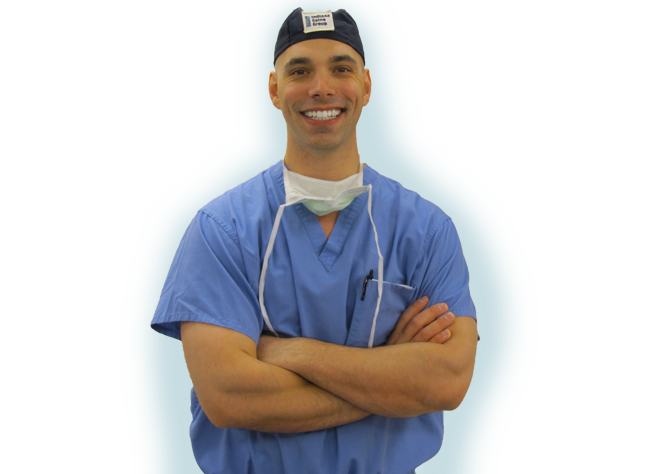 Our primary goal is to provide high quality surgical care at reasonable costs and deliver exceptional patient satisfaction.